I’m Josh, a freelance web developer from Cheshire. 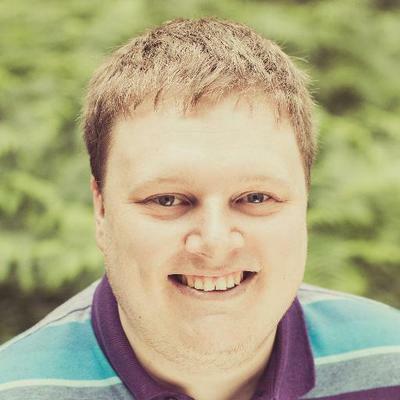 I have over 8 year's experience as a full-stack WordPress specialist and email developer, working with marketing agencies across the UK. My projects have ranged from small start-up websites to large-scale systems for enterprise corporations. I’m available for remote project work, and can provide full website hosting, support and backups. To check my availability, please get in touch. To check my availability, view examples of my work or check my daily rates, please get in touch.